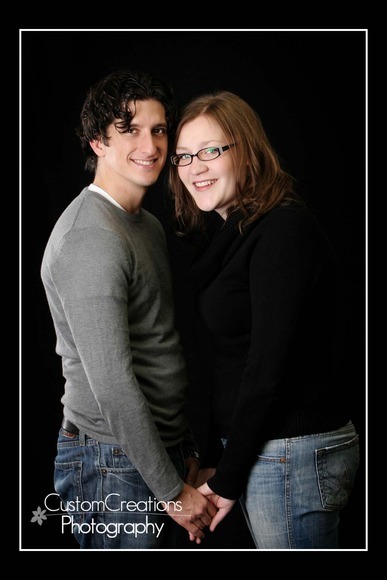 This adorable couple came in last week for an engagement session. They had bid on an engagement session and photo guestbook at the Love Is A Cure fundraiser earlier in the year, and are getting married in the spring. 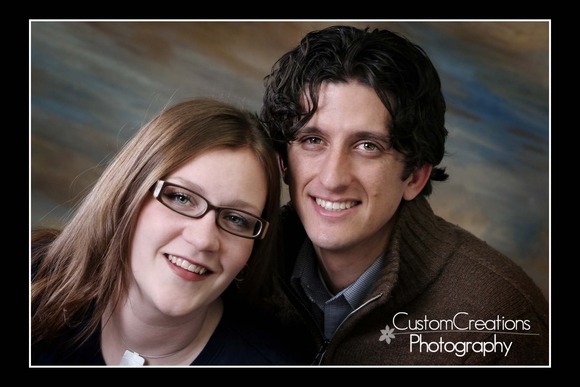 They were such a sweet couple, I really enjoyed getting to know them and hear about their upcoming wedding. They really seem to be totally into each other, which makes me all warm and fuzzy!! Here is a sneak peek of their fun session! Posted in Uncategorized | Comments Off on Sean and Sara’s Engagement.